I bought the Urban Decay Naked Heat Palette a few months ago and I used it once and threw it into my endless pile of palettes until today. 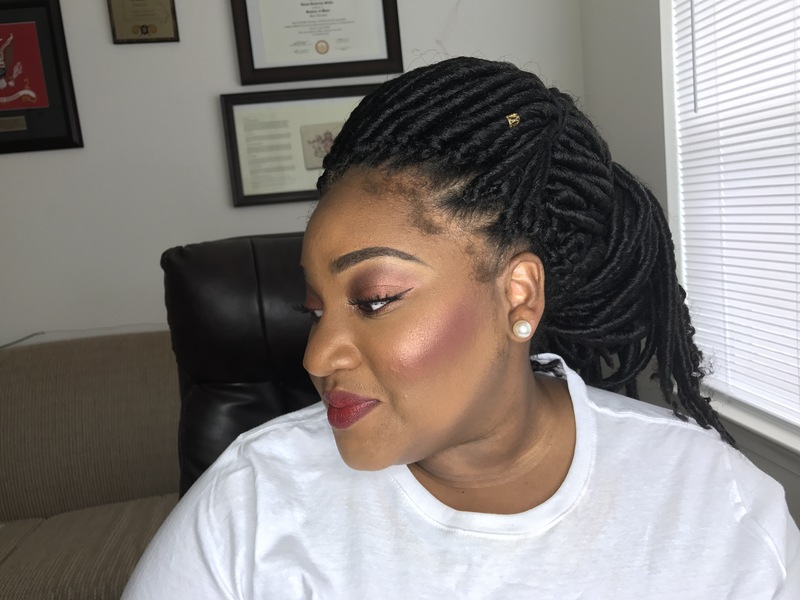 I was recording a video for YouTube today and decided I wanted some nice fall colors and a red lipstick. I know that the Heat Palette is supposed to be a “Summer Nights” kind of palette but when I look at the colors, I see fall. When I used the palette for a second time today, I fell in love. 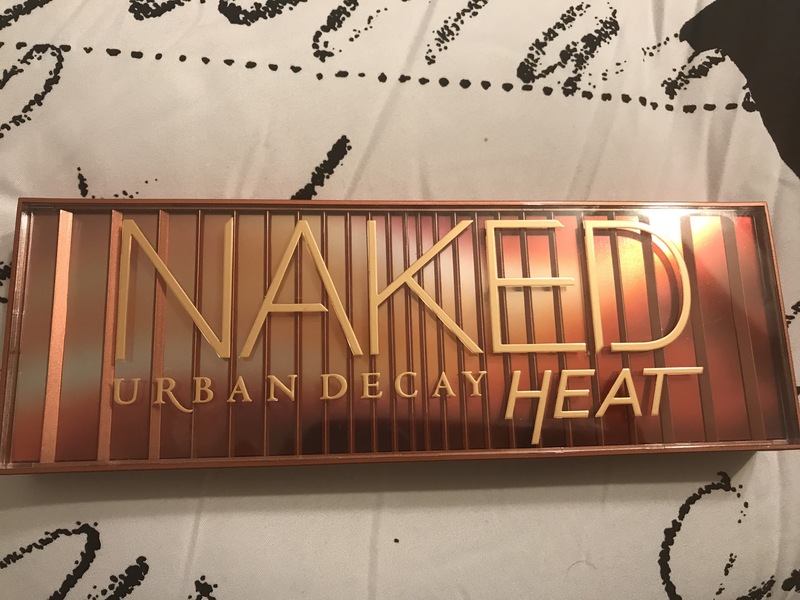 I believe this is my favorite Urban Decay palette that I own (I have the Naked, Naked Smokey, and After Dark palettes) thus far and I see myself using it until it hits the pan! If I could give the Urban Decay Naked Heat Palette a grade, I would give it an A+. The shadows are like silk and are very pigmented. 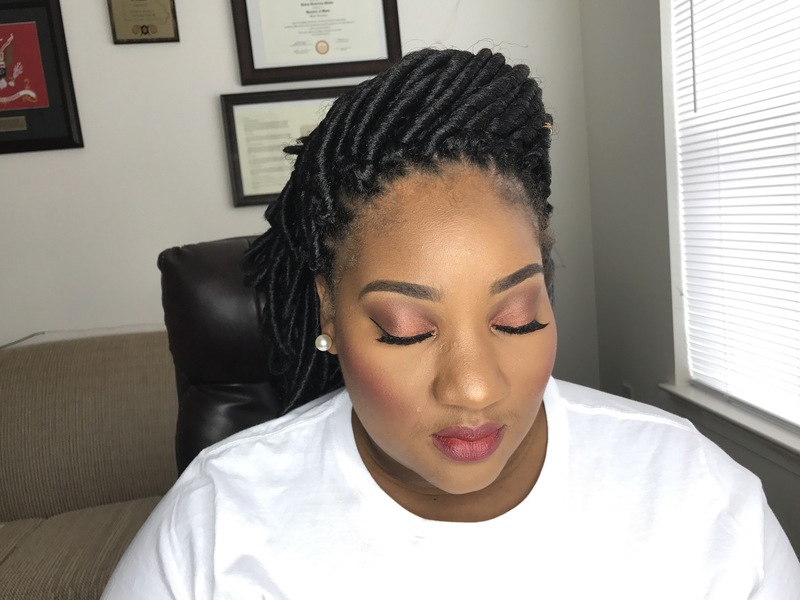 It didn’t take much eyeshadow at all for this look and I did not have to mute my eyelids for the lighter colors which is good for the brown girls! Check out what I came up with below. Gorgeous. I wish I had the talent and money to do that! You look amazing!